Has dredging the K&A been a success? Please let us know! 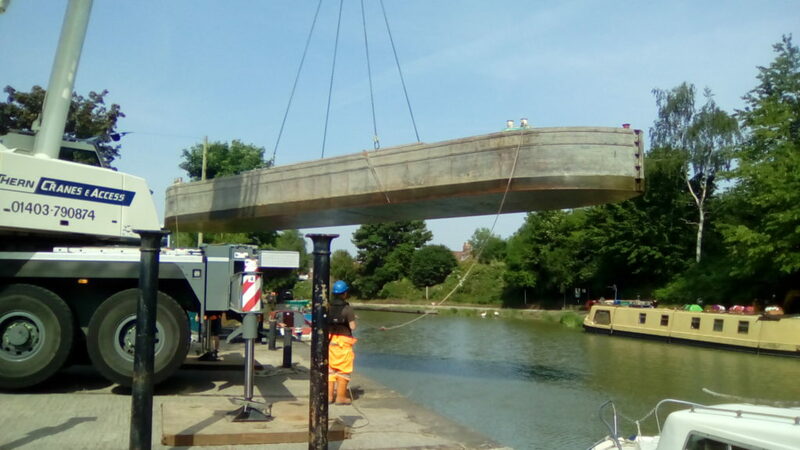 The K&A has been dredged between Great Bedwyn and Bishops Cannings. Dredging finished in June 2017. CRT also cut back vegetation along this stretch. 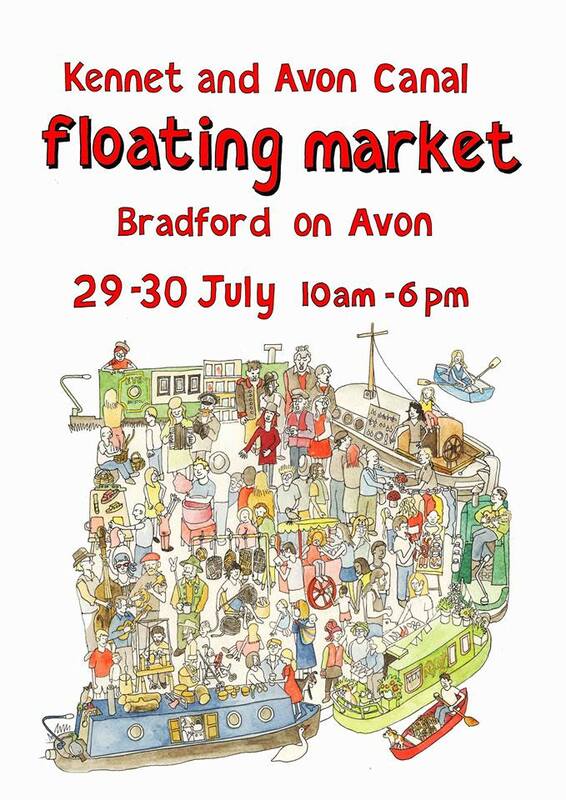 There will be a floating market at Bradford on Avon Lower Wharf this weekend, 29th-30th July. Many of the K&A’s talented craftspeople, artists and traders will be selling their wares from 10am to 6pm this Saturday and Sunday. 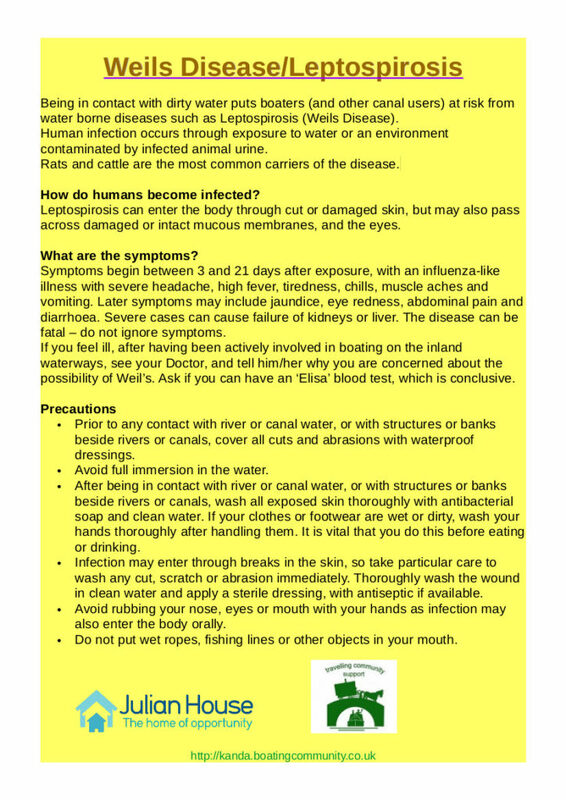 We have Boat Fire Safety packs to give away! It’s summer – time to think about making sure your boat is fire safe for next winter! We have 10 Fire Safety packs for boaters who need them, from Dorset and Wiltshire Fire and Rescue Service. 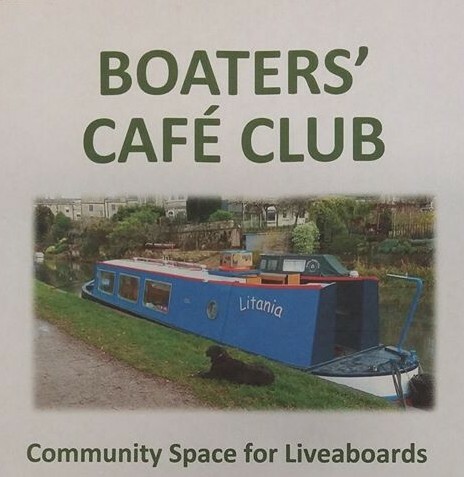 Call or text 07928 078208 or email info@boatingcommunity.org.uk to arrange to collect one. You are currently browsing the Kennet and Avon Boating Community Website archives for July 2017.